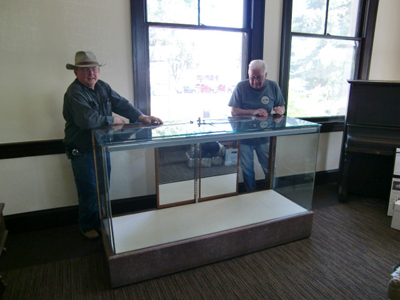 El Paso de Robles Area Historical Society - We were asked to add casters to 4 old display cases. 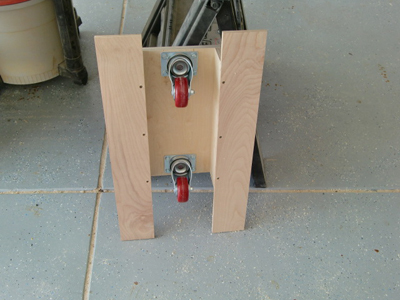 These cases are very heavy, so the design had to be very strong. 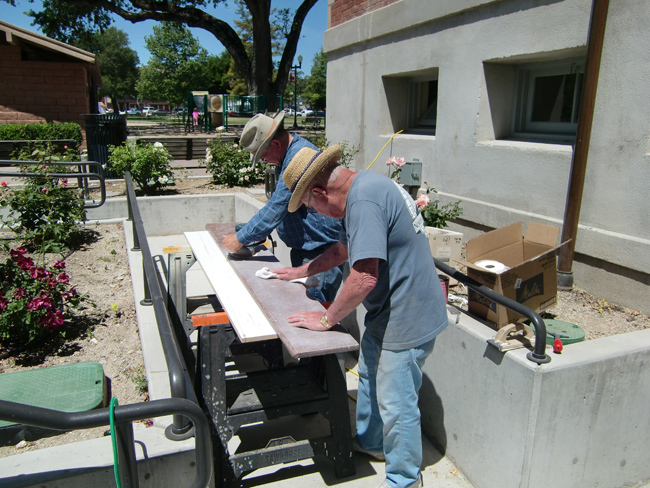 After the casters were installed we cleaned and polished the granite sides. 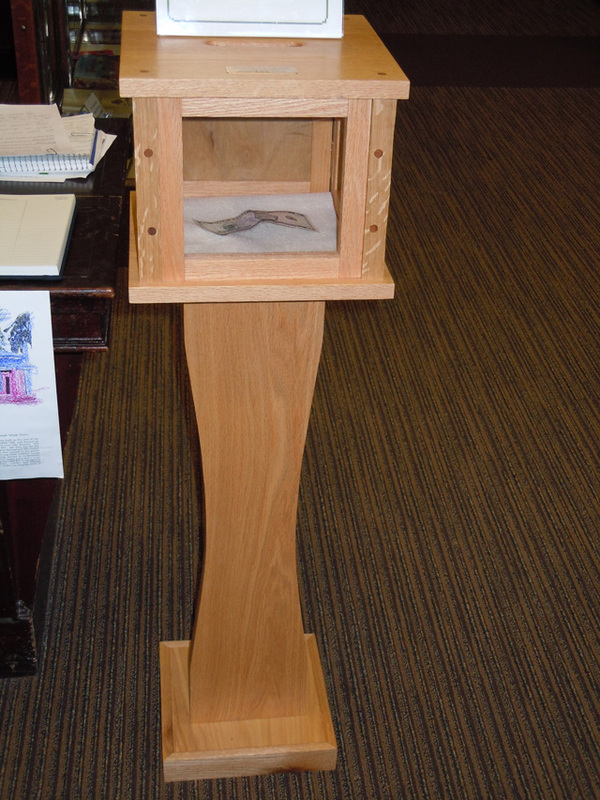 Later we were asked to build two donation boxes for the upstairs room and the research library downstairs. 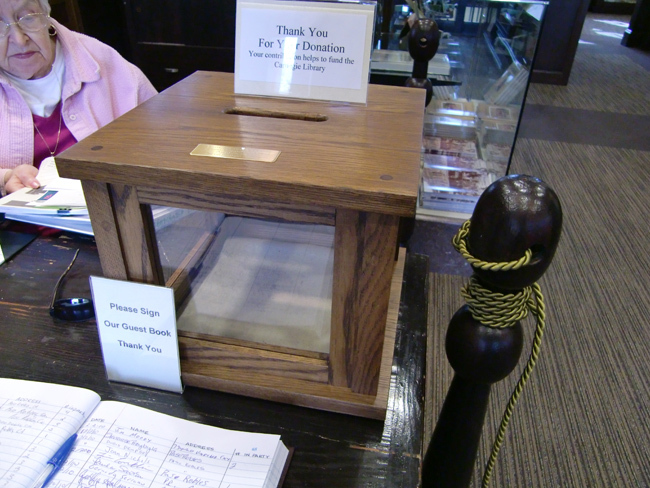 See the two pictures on the left in the second row for the completed donation boxes. 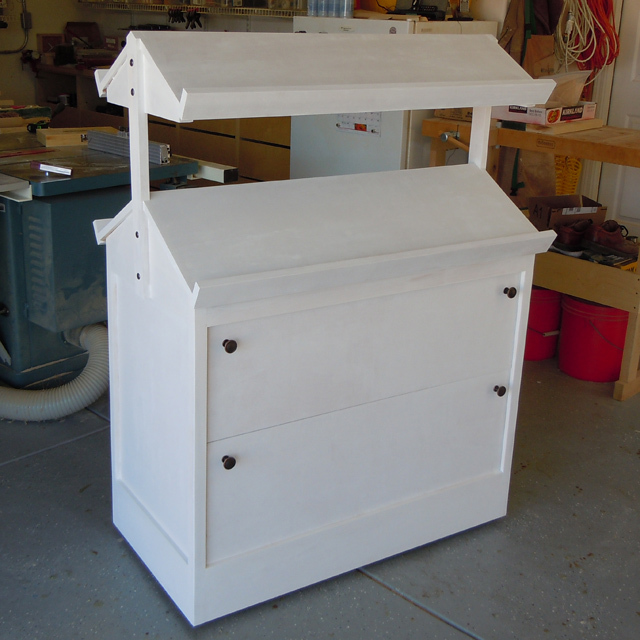 The next project is two small cabinets for the gift shop to display books for sale. See the last two pictures on the right. 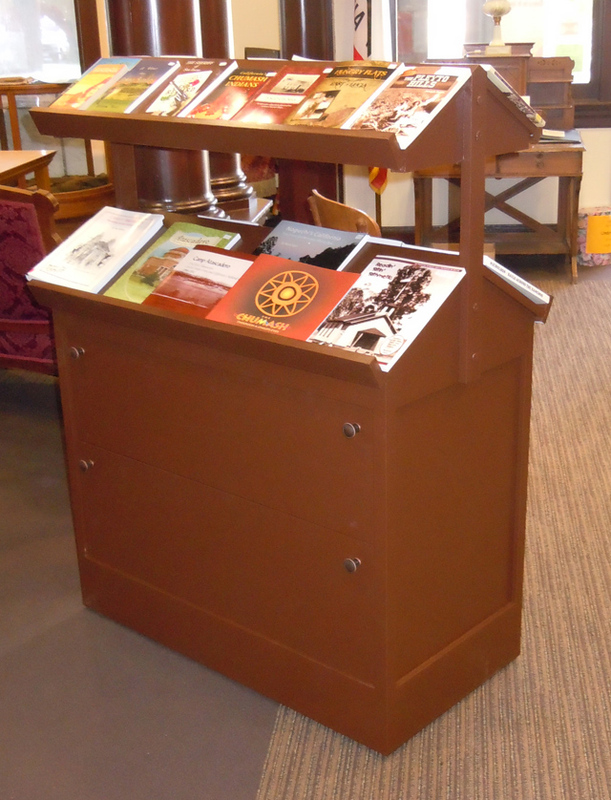 The final project is two large display units for the gift shop. To enlarge each picture please click on the picture.